Well, it’s over. Australia have lost their first series against India in brutal fashion, and now it’s time to unwrap things, looking at the player ratings for the hosts. 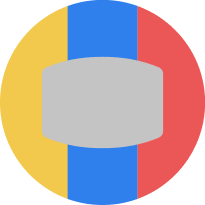 Fair warning – it’s not pretty. 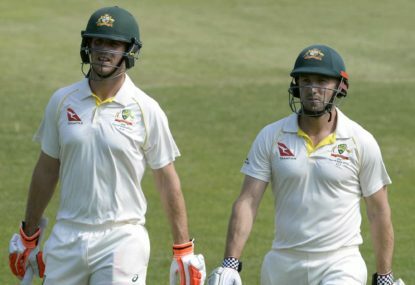 From no Australian batsman racking up a century, to the bowling unit being unable to knock India over inside of 170 overs during the final two Tests, there is a lot which went wrong. 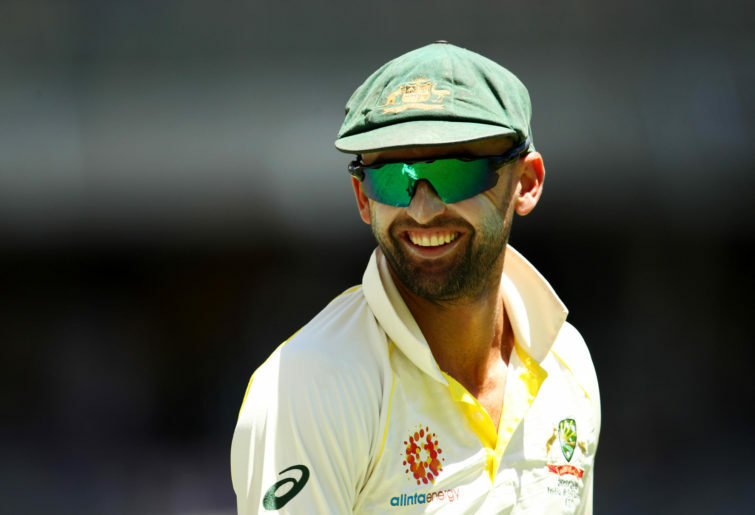 While some of the signs were positive for certain players, there will – or should – be a lot of changes heading into the upcoming series against Sri Lanka and the tour to England for the 2019 Ashes. Paine has done an admirable job taking over as captain and keeper of the Australian team. When you consider he was just about ready to quit the game and take up a job with Kookaburra a little over 12 months ago, his transformation has been stunning. Sure, he would have wanted more out of himself to try to spark the side to a series victory, but he kept wicket well and never stopped trying things in the field. His efforts down the order with the bat normally came on the back of disastrous starts by the top order, so an average of almost 25 in those circumstances probably isn’t all bad news. A more than passable series for the Aussie captain, who, without a particular incident in South Africa, wouldn’t even be so much as playing state cricket. Cummins had an outstanding series, far and away the best of the Australian players. By the end, there were questions both about why he wasn’t taking the new ball and whether there was any potential for him to be batting in the top seven. He did the job he was supposed to do with the ball nicely, and on two roads in the last two Tests, kept things tight, picked up wickets and had the best strike rate of the Aussie bowlers. 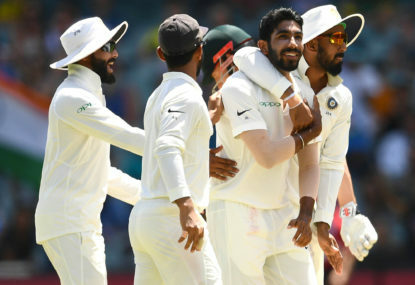 On top of that, his effort in taking six in India’s second innings at the Melbourne Cricket Ground was stunning, giving Australia the smallest hope of victory or saving the Test when other bowlers simply couldn’t break through. With the bat, Cummins cemented his role as a bowling all-rounder, rather than a bowler who could bat a bit, throughout the series. 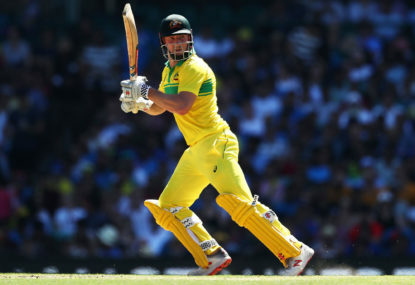 He pulled off a half-century at the MCG, runs elsewhere and at the end of the day, wasn’t far behind the Australian batsmen on raw statistics. The doubters of Finch before the series got underway were many. They were increased when he was named to open the batting in the first Test, and before long, were proven correct. 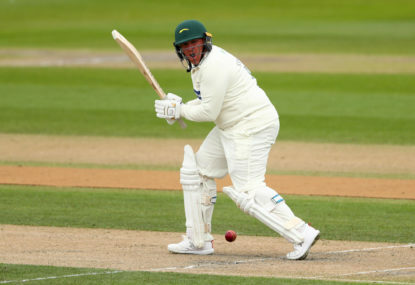 Apart from one solid innings during the first innings on a challenging deck in Perth, Finch struggled, failed and was ultimately dropped for the Sydney Test. While he has scored runs in the Sheffield Shield batting out of the middle order, there is a reason the Victorian hierarchy never rated him as an opening batsman, and the Indian attack proved it ten-fold over the last month. Some of the blame for this low rating probably has to be on the selectors, but you can only rate players based on what they have done, and based on this, Finch may never get another look-in at Test level. 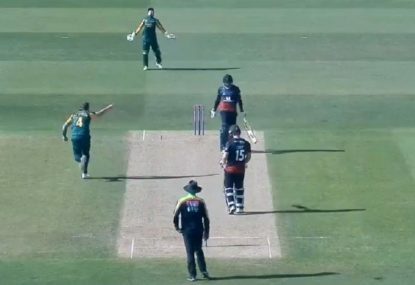 This just wasn’t good enough from Handscomb. When a man picked for his batting, not any part of his bowling, ends up with an average lower than the number eight, you know you have a problem. Dropped for Melbourne because of team balance needs, he was recalled in Sydney, and again didn’t do anything brilliant, only scoring a handful of runs. It’s been a tough series for Handscomb to say the least. There aren’t exactly options lining up around the block, but there are a couple. It wouldn’t surprise me to see him not there for Sri Lanka. Plenty of similarities can be drawn between Harris and Cameron Bancroft from last summer. Harris, like his Western Australian counterpart, looks like he belongs at Test level for the most part. 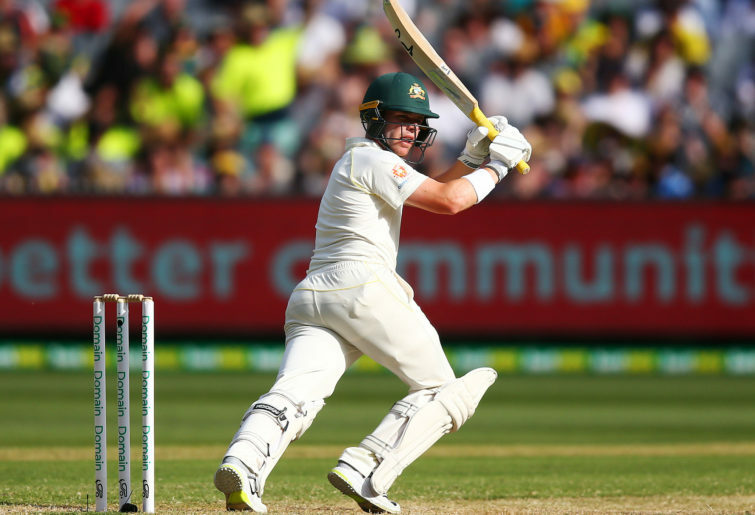 The opener – who has never excelled in Sheffield Shield cricket but always has had the ability to peel off a big score – has the technique to make it at the top level, although his ability against the short ball probably still needs some work. He is clearly going to be there against Sri Lanka and probably on the Ashes tour as well, so we will get more chances to look at Harris, but the signs are positive from his first series. Now, if only he could concentrate for long enough to stop playing silly shots and peel off some centuries. Hazlewood was tight and consistent as per normal, but he just couldn’t find a way through against India. Sure, he was held up by Cheteshwar Pujara, but then, all of the Aussie bowlers were. 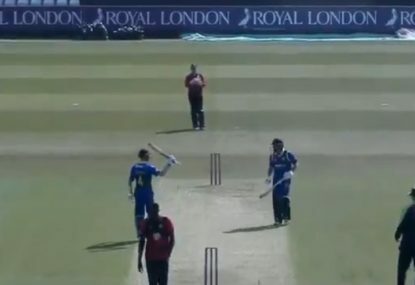 At the end of the day, 13 wickets is a similar return to the other quicks, but he just didn’t feel all that threatening once the new ball disappeared. Like Harris, who was talked about earlier, Head looks like he belongs at this level. He went past 50 twice in the series and was only 20 runs away from being the Australians highest run-scorer for the series. He was certainly leading that count early on as well with some impressive middle-order performances after early problems with the top-order batsmen. He stopped the rot of wickets more than once throughout the series, but like Harris, needs to learn to stop throwing starts away, turning these efforts into big runs. Definitely a pass in his Test debut. 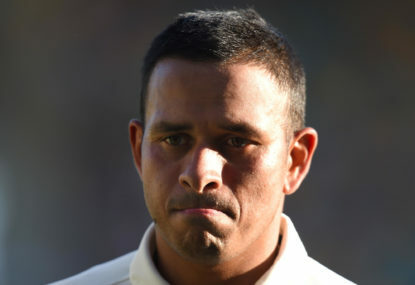 This was Khawaja’s chance to step up and lead the Australian batting line-up from number three, but in the end, he simply didn’t have what it took. Whether off-field distractions took away from his cricket is anyone’s guess, but he got bogged down in Adelaide and Perth before getting out, then made starts during the last two Tests, only to get himself out again. It’s not a great series for Khawaja, averaging under 30, but probably still gets a pass mark. The selection of Labuschagne for the Sydney Test was disputed to no end. It was questioned even more when it was announced he was actually going to be batting at No.3, despite some very lean Sheffield Shield results. If his bowling was anything to go by on Day 1, the batting was going to be a struggle, but fair play to Labuschagne, he bounced back. After putting in some much better bowling during Day 2 and almost picking up a wicket, he started strongly with the bat and looked almost solid in scoring 38 before departing. Have to give him a pass mark – but nothing more. Lyon probably didn’t have his greatest series ever, but 21 wickets is still a very reasonable return, even if he did go for a few extra runs to get them. Given the hot weather it was pivotal Lyon bowled plenty of overs, and he was able to do that at an economy of just over two and a half, bowling 242 overs across the four Tests and more often than not tying down an end while the quicks toiled from the other end. It’d be impossible not to talk about Lyon’s series without mentioning his batting either. He stood up in that department and at one point had Australia creeping towards an extremely unlikely victory in Adelaide alongside Cummins. 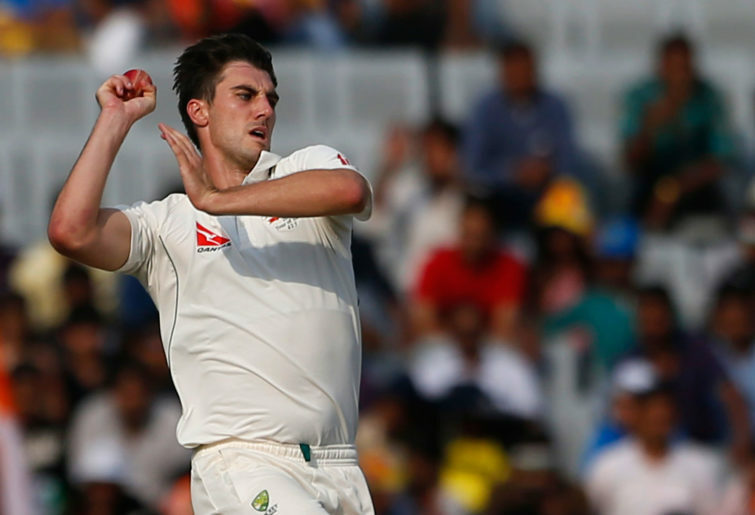 Mitchell Marsh only had the job of playing one Test, despite being named vice-captain of the side during the fallout from the ball-tampering debacle earlier in the year against South Africa. He didn’t do anything with the bat, and while some would have you believe his main role in the side was actually to bowl overs on a flat MCG deck, all he did there was look good. He couldn’t take a wicket in his 26 overs, and without runs to back it up, things really didn’t go well for Mitch Marsh. Hard to see where his next run in the Test team might come from, with other all-rounders in the picture for a spot. This has to be the end of the road in Test cricket for Shaun Marsh. Now at 35 years of age, this was his chance to cement a spot in the team for as long as he wanted to the end of his career. 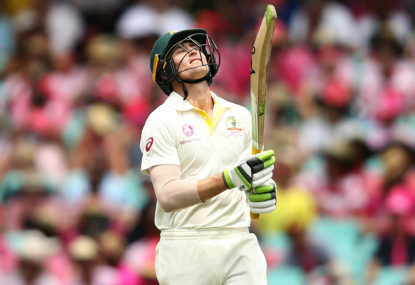 With no Steve Smith and David Warner in the team, he was never going to be dropped during this series, but when he couldn’t even score runs on a flat Sydney deck against India, being dismissed for eight, it’s clear that should be the inglorious end to a stuttering career. Take out his highest score of 63, and there was failure after failure, with just 120 runs across the other six innings. Not good enough. Starc simply wasn’t good enough this summer. He was the most expensive of the bowlers by a considerable distance, and why he still had the new ball by the end of the summer was a mystery. He was marginally better in Melbourne and Sydney than he was in the first two Tests, although the fact that India lasted 170 overs each time doesn’t really suggest that. Calls have been made for him to be rested from the Sri Lankan series, but in reality, he needs to come out and bowl well to ensure he gets himself in the starting XI for the Ashes. There are problems which the out of form Starc needs to address, but based on this series, you can’t give him a pass mark.